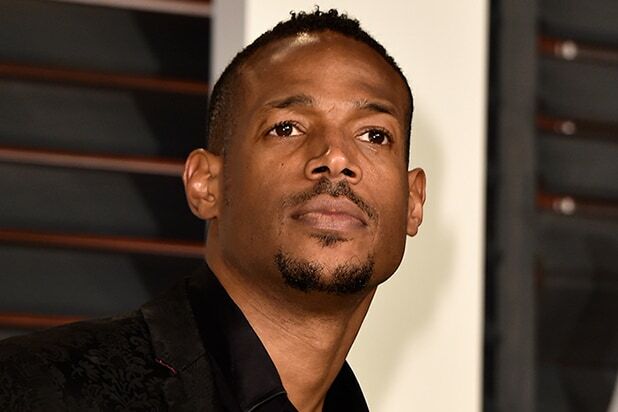 NBC has ordered a comedy variety series starring Marlon Wayans, the network announced Tuesday. The actor-comedian will host the hour-long comedy series, currently titled “I Can Do That!” It will feature six celebrities, who are asked to rely on unexpected skills to put on an entertainment showcase. The network has ordered six episodes and will begin airing them this summer. The series, which has neither judges nor eliminations, will rely upon the studio audience to determine a winning celebrity each week. Participating talent includes celebrity choreographer Cheryl Burke (“Dancing With the Stars”), recording artists Joe Jonas, Nicole Scherzinger and Ciara, standup comedian Jeff Dye and actor Alan Ritchson (“Blue Mountain State”). “We’re excited to watch our all-star cast rise to the challenges ahead in such a fresh, new way! Our viewers are going to fall in love with how these natural born entertainers push themselves outside of their comfort zones to put on a spectacular show every week,” Paul Telegdy, President, Alternative and Late Night Programming, NBC Entertainment, added. “I Can Do That!” was developed by Israel’s Armoza Formats and is currently in production in more than 15 countries, including Italy, Brazil, Spain, Finland and Mexico. The variety series will be produced by Universal Television. Executive producers are Audrey Morrissey, who serves as an EP on NBC’s “The Voice,” and Matilda Zoltowski, who was part of the original “Dancing With the Stars” team when it arrived in the U.S. Rick Alvarez, Avi Armoza, Nehama Cohen, Elwin De Groot, Steve Harris and Marlon Wayans will also executive produce.